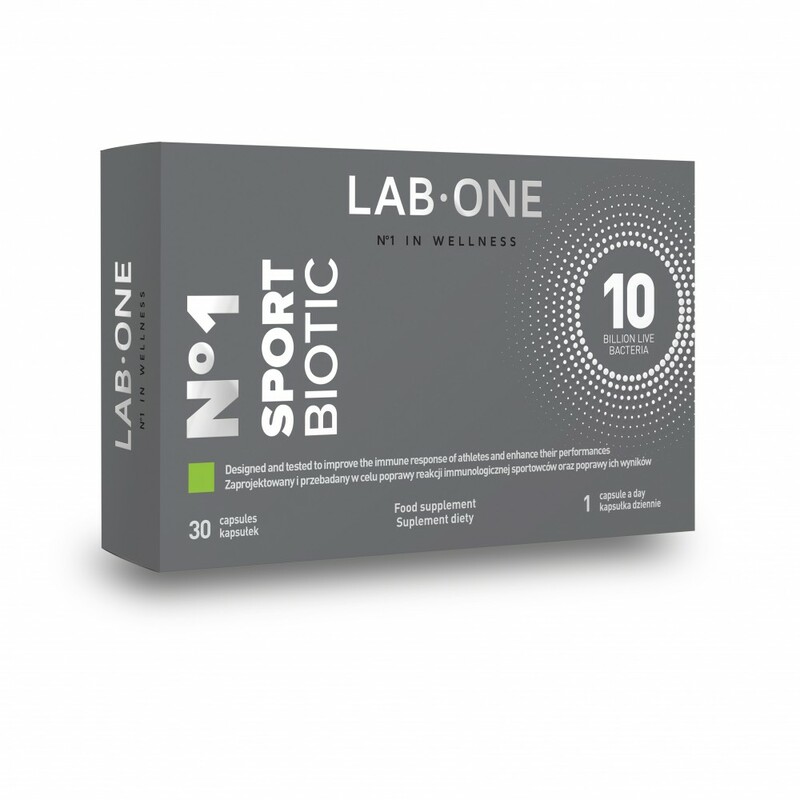 N ° 1 SportBiotic is the first probiotic preparation specially designed and clinically tested to improve the immune response of athletes and improve their performance. Specialized clinical trials were conducted to investigate the potential benefits of using the indicated probiotic strains in a group of athletes doing intensive training. - Improve the overall immune response and alleviate the weakening of defense mechanisms associated with high-level training. - Increase performance during training and competition. An effort-driven increase in circulating cytokines is associated with muscle damage. Intense exercise results in significant increases in serum creatine kinase (CK), aspartate aminotransferase and alanine aminotransferase. The level of interleukin-6 (IL-6) in the serum is also significantly increased and is usually significantly correlated with the CK concentration in the following days. Total lymphocyte concentration increased significantly (P<0,05) as a result of eccentricity compared to concentric exercises. This was mainly due to the much more pronounced recruitment of natural killer (NK) cells and CD8-positive cells (CD8 cells) during an eccentric examination. The statement that high-intensity eccentric exercises caused a marked increase in plasma IL-6 levels compared to concentric exercises confirms the hypothesis that cytokine production after exercise is associated with skeletal muscle damage. The fact that there are no differences between eccentric and concentric exercises in the recruitment of most subsets of blood mononuclear cells confirms the hypothesis that exercise-induced catecholamine increase in plasma is a major determinant of the mobilization of these cells into the blood. However, because eccentric exercises have resulted in a more pronounced increase in the concentration of NK cells and CD8 cells, factors responsible for muscle damage may also contribute to the recruitment of these cells. To prevent muscle damage and the associated consequences, a permanent probiotic therapy with N ° 1 SportBiotic, containing two strains with clinically proven efficacy, is recommended. The effectiveness of the N ° 1 SportBiotic product was demonstrated in a study by Jäger R. et al., Probiotic supplementation relieves, reduces inefficiencies and pro-inflammatory states after muscle-destroying exercises. - Natural product, doesn't cause any side effects. - The product doesn't contain allergens, sugar, lactose, gluten, soy, free of GMO. - Efficacy demonstrated in clinical trials carried out on humans, confirmed by a patent. 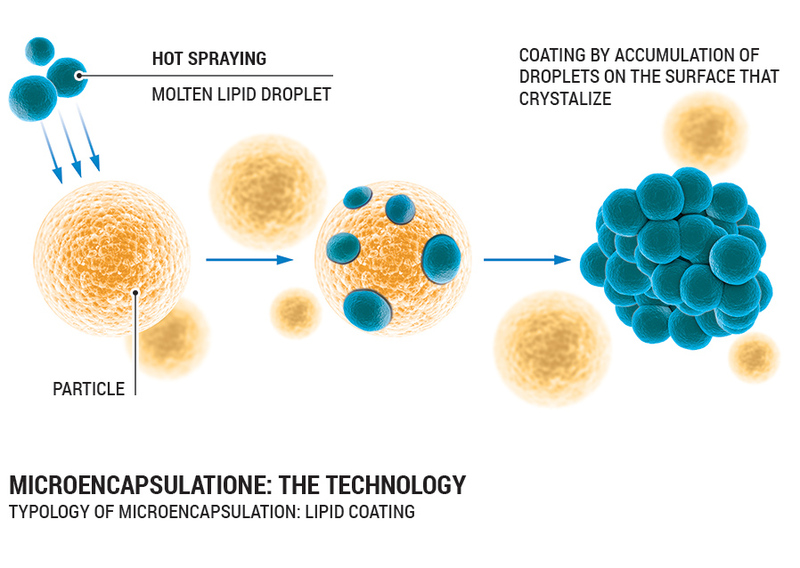 - The product was created on the basis of microencapsulation technology with plant matrix of fatty acids. Microencapsulated probiotic cells reach the gastrointestinal tract 100% intact showing full capacity and metabolic activity. Intense physical exercise, as well as aging, is accompanied by changes in the immune system, including chronic subliminal inflammation, which means a significant increase in proinflammatory cytokines. The most important of these cytokines is interleukin-6 (IL-6). From the point of view of gerontology, Il-6 is the most importantandbest known interleukin. It is composed of 184 amino acids with a molecular weight between 20 and 30 kDa. The presence of this interleukin favors the development of many disease entities, which is why it is important to prevent the increase in its serum concentration. Effort-triggered increases in serum interleukin-6 in humans are associated with muscle damage. To prevent muscle damage and the associated consequences, it is recommended to permanently probe with N ° 1Sport Biotic, containing two strains with clinically proven efficacy. Microencapsulation technology used in N ° 1 Sport Biotic is a technology for coating each bacterial cell with a thin layer of lipids. Molten lipid droplets surround every single bacterium 100%, protecting it both during storage and transport through the digestive tract. - increased survival during passage through the stomach. Why should you provide live bakerian strains? Probiotics that contain dead strains can only in some way affect lymphoid tissue found in the gastrointestinal tract, even if qualitative and quantitative interaction with cells of the immune system is different than for live strains, especially in the context of induction of specific cytokines (unpublished data). It is also known that before probiotics reach the intestine, they must overcome the path through the stomach and the duodenum, where the hostile conditions prevail. As a result, some of the cells lose their viability in the digestive system. In order to be effective and provide health benefits, probiotics must be able to survive in the stomach and upper section of the intestine and reach the right distance to its further section to show its activity there. This means the need to survive in the acidic environment of the stomach and to be resistant to the action of digestive enzymes, as well as the ability to survive and multiply in the presence of bile acids. This characteristic is strongly dependent on the strain type, but on average 10 to 25% of strains are able to survive and reach the intestine, bringing health benefits. As a result, some of the cells lose their viability in the digestive system. Generally the most difficult barrier to overcome by probiotics is gastric juice, while bile salts along with pancreatic juice are responsible for mortality of no more than 35-40% of probiotic cells that have survived transit through the stomach. Even if all microorganisms are very sensitive to the fluids secreted in the human digestive system, some are able to survive and colonize the gut. Their lifespan can be increased by the use of appropriate coating forms, especially those that allow resistance to the acidity of gastric juice to increase. The technology used to coat bacterial cells with the plant matrix of fatty acids is currently the most effective and the most modern method of probiotic protection in the world. Probiotic bacteria, as living organisms, need food to survive. The role of food meet the so-called prebiotics, substances that are not digestible. Prebiotics increase the activity of good bacteria and facilitate their multiplication. The acacia fiber used in N ° 1 Sport Biotic, acting as a food for probiotic bacteria, does not cause flatulence, as is usually the inulin or fructooligosaccharides. Acacia fiber is friendly and safe for your well-being. Ingredients: mix of bacterial strains (Bifidobacterium breve, Streptococcus thermophilus), acacia fiber, glazing agent: hydroxypropyl methylcellulose; anti-caking agents: magnesium salts of fatty acids, silicon dioxide; gelling agents: carrageenan, potassium acetate. * Bacterial colony forming unit.